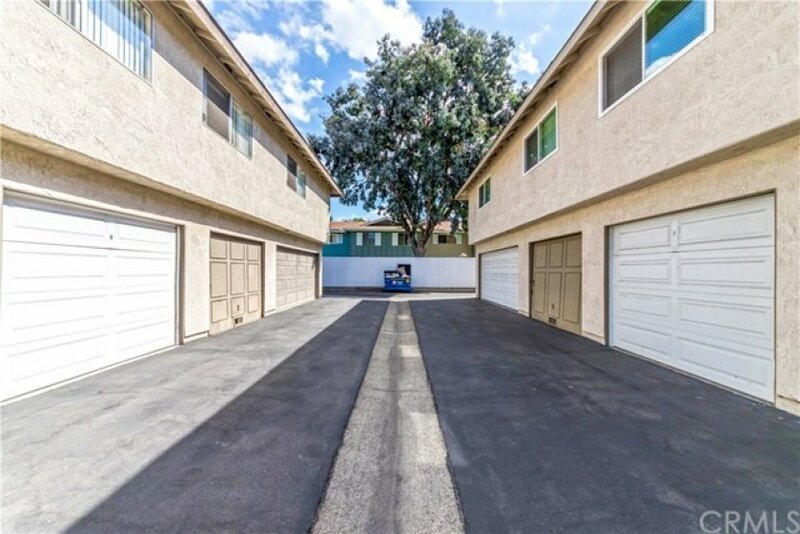 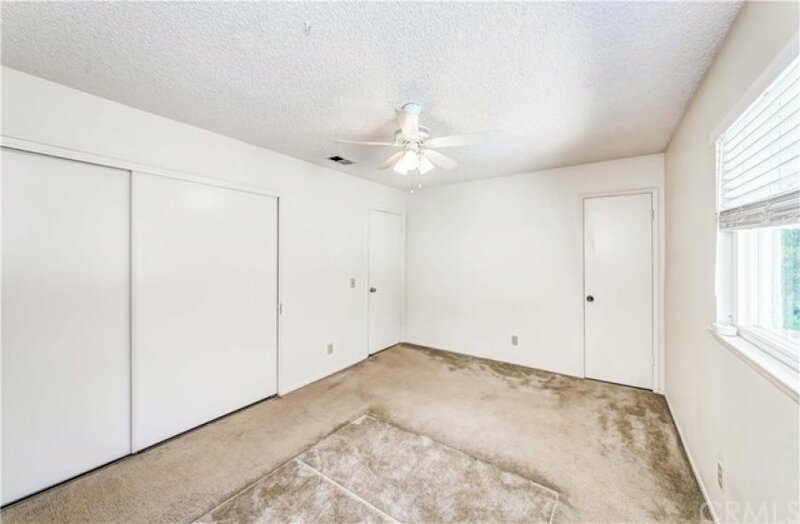 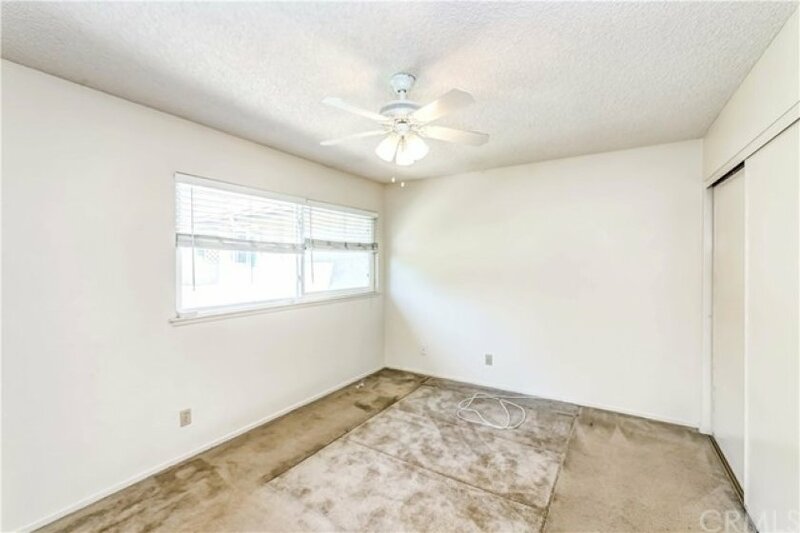 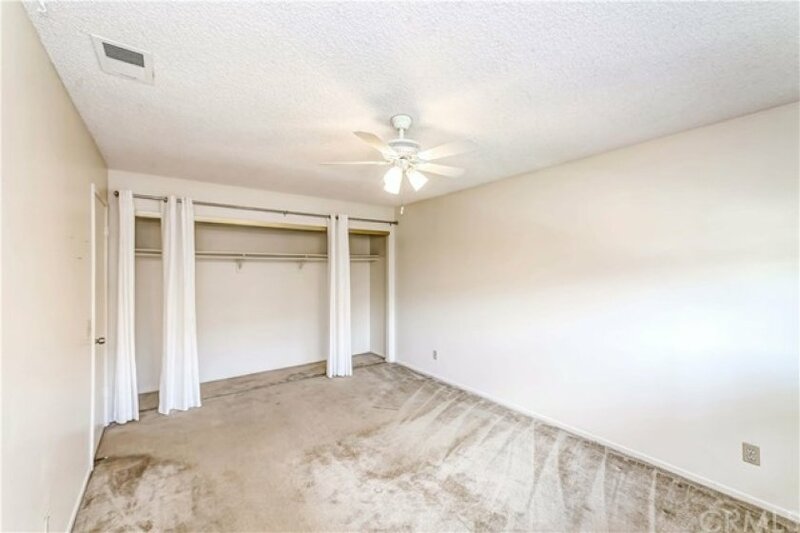 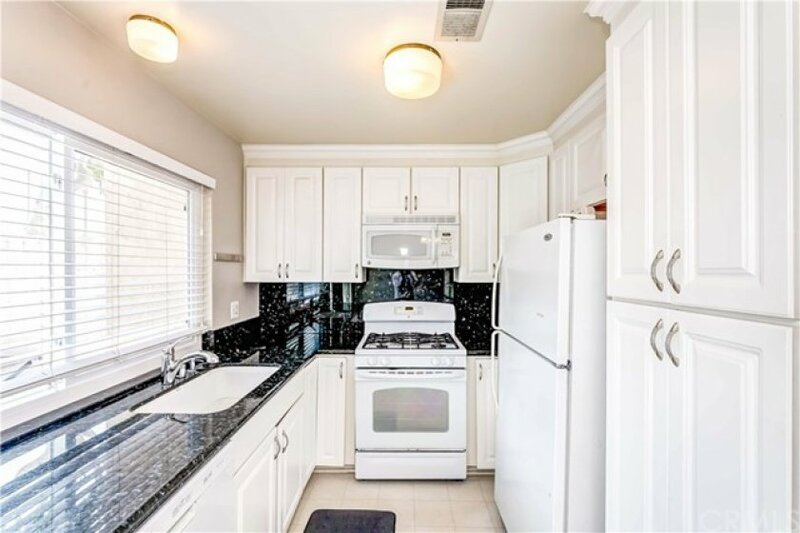 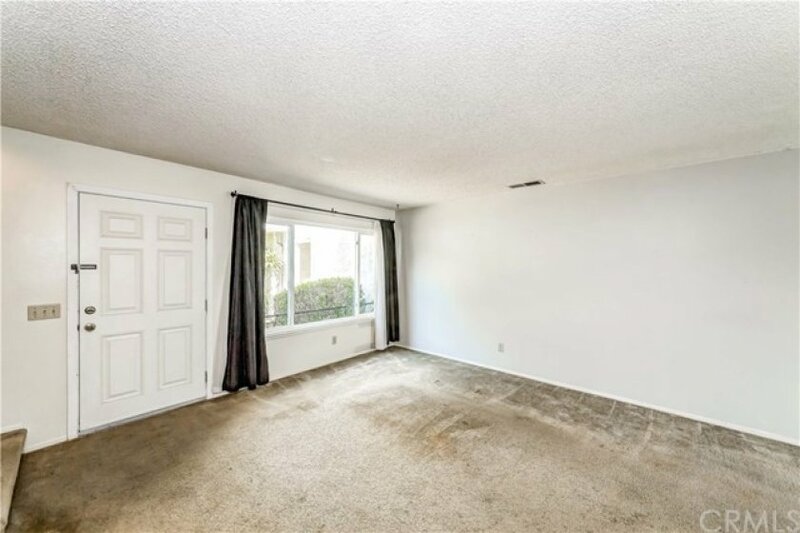 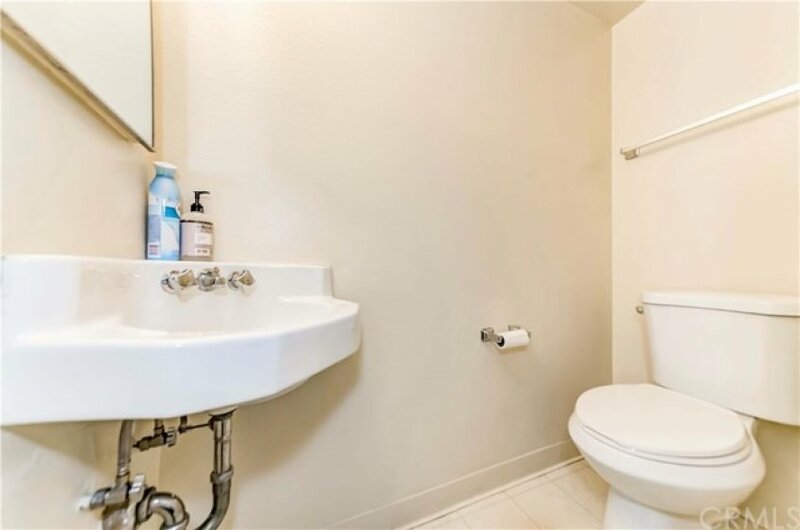 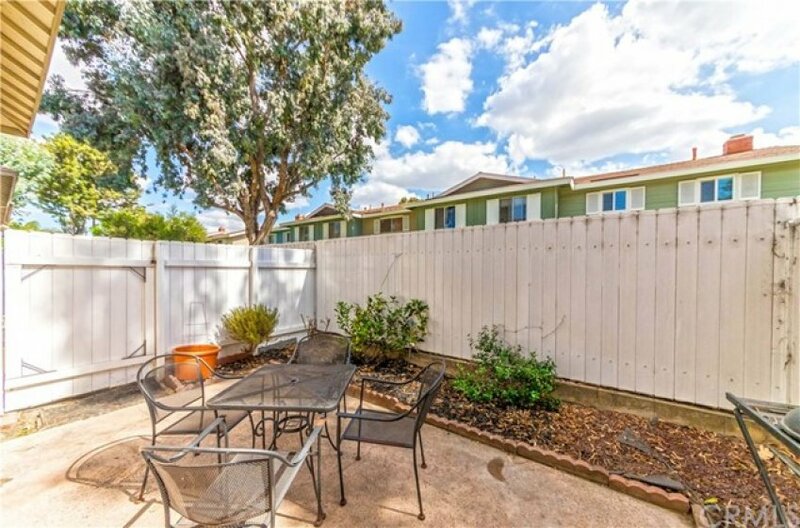 Charming on the outside, and remarkably well taken care of on the inside – 19776 Bromley Lane offers a quiet condo experience in Huntington Beach. 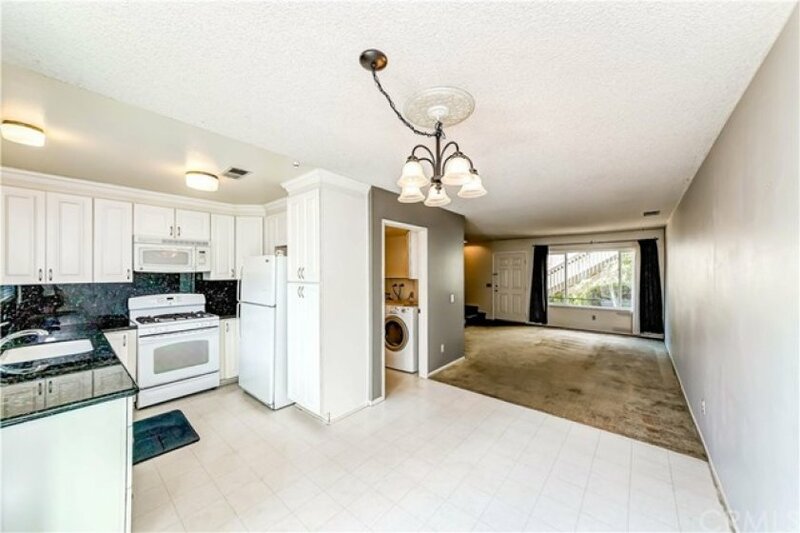 Located in the peaceful Yorktown Villas neighborhood, this delightful 2 bedroom condo is set back, away from the main streets. 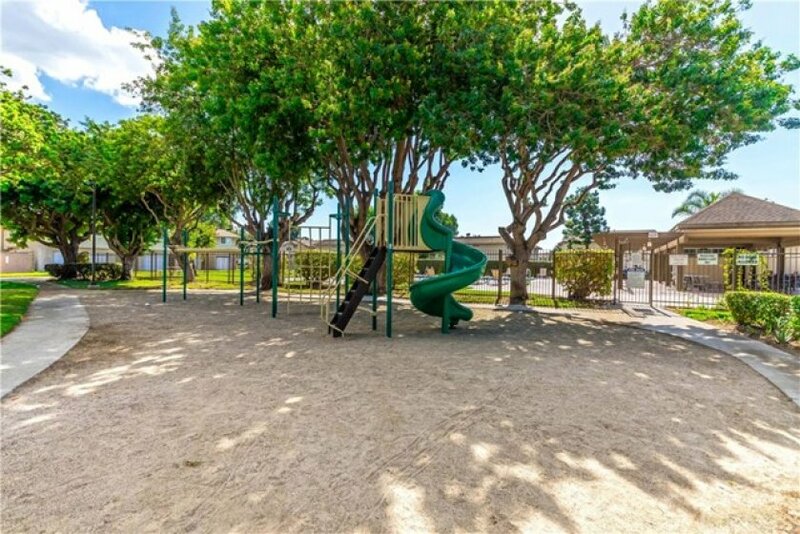 The well taken care of complex has lush green parkways, sidewalks and short walk to pool and parks! 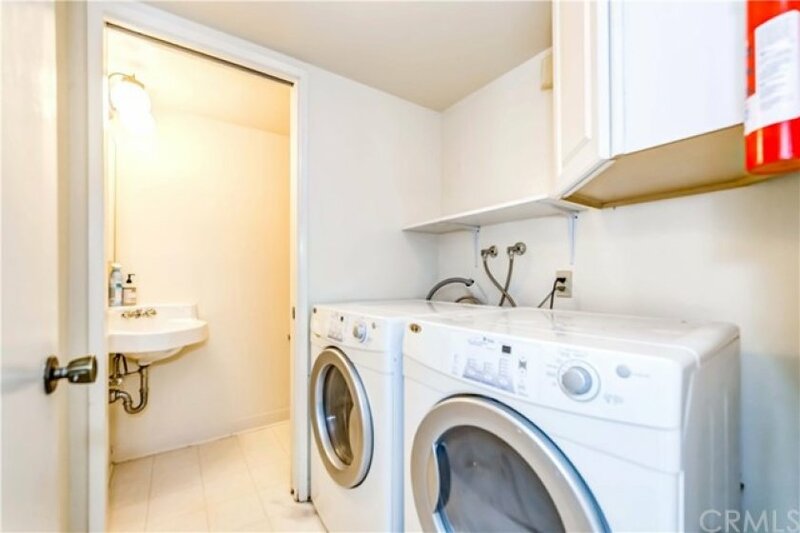 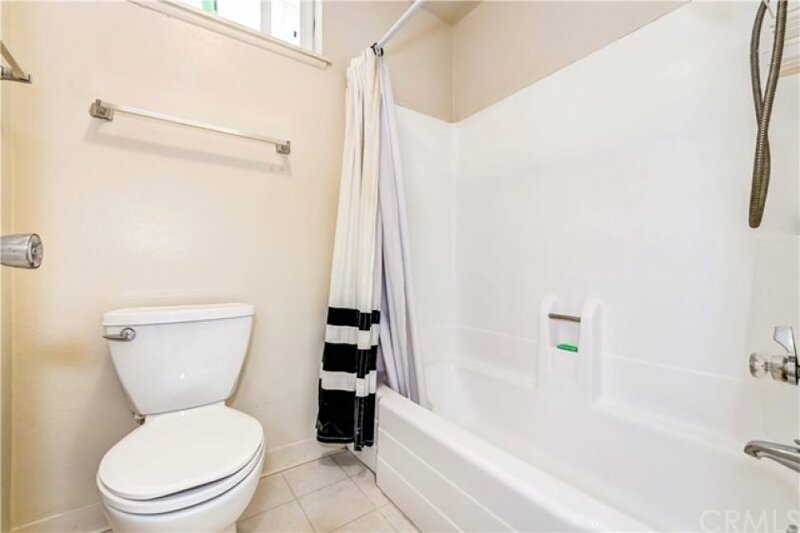 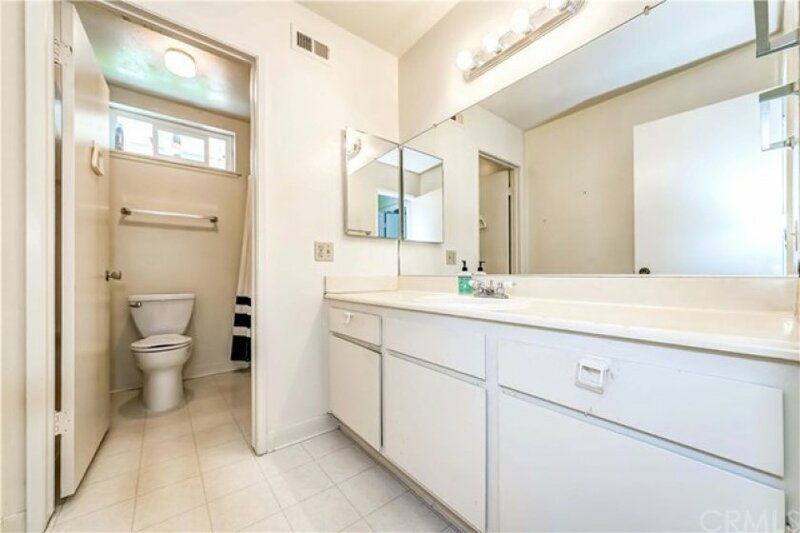 The interior boasts new vinyl windows, updated kitchen, plenty of storage, laundry and bathroom on ground level. 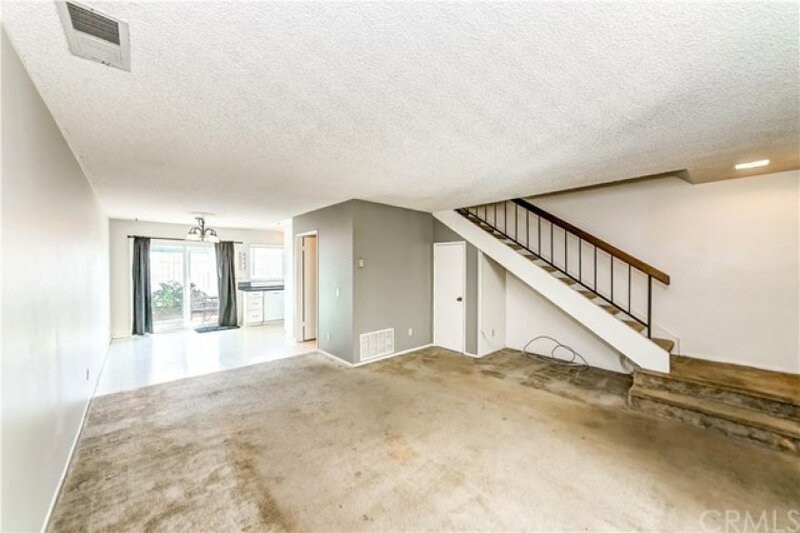 The entry showcases the spacious feeling with large living room and all bedrooms upstairs. 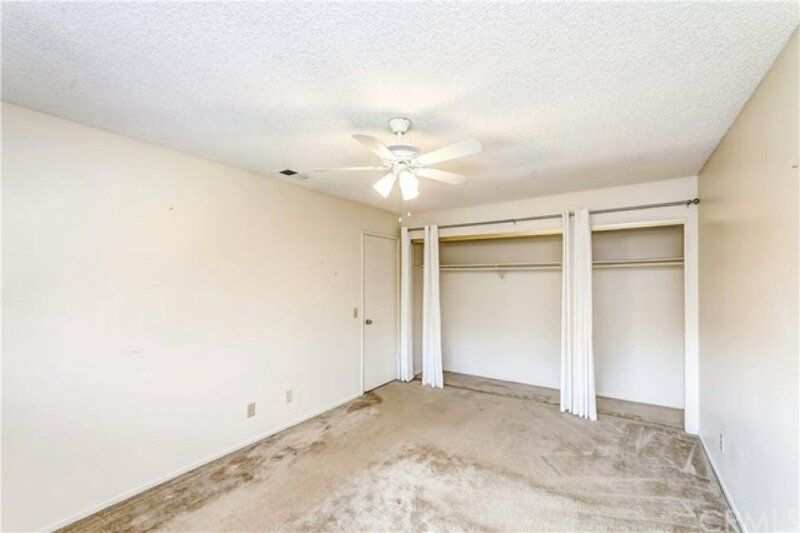 2 comfortable bedrooms are just a few steps up off the hallway. 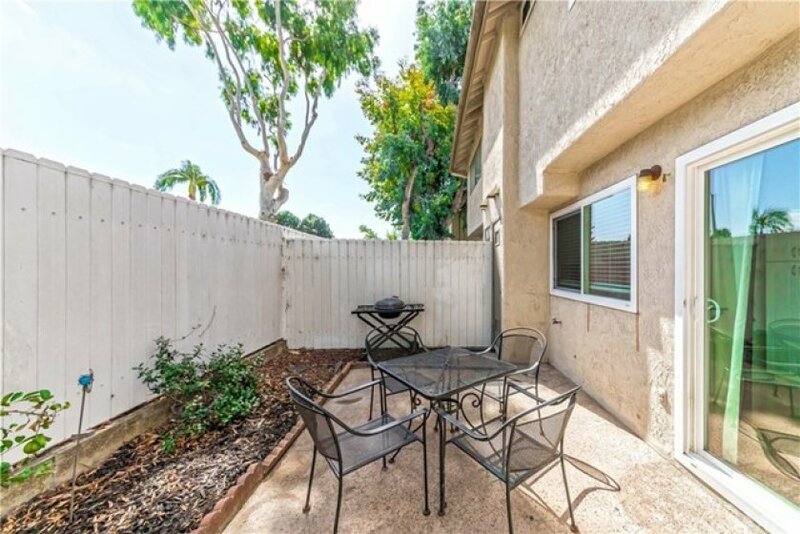 The backyard patio offers a great place to BBQ and entertain guests or relaxing in the fabulous weather. 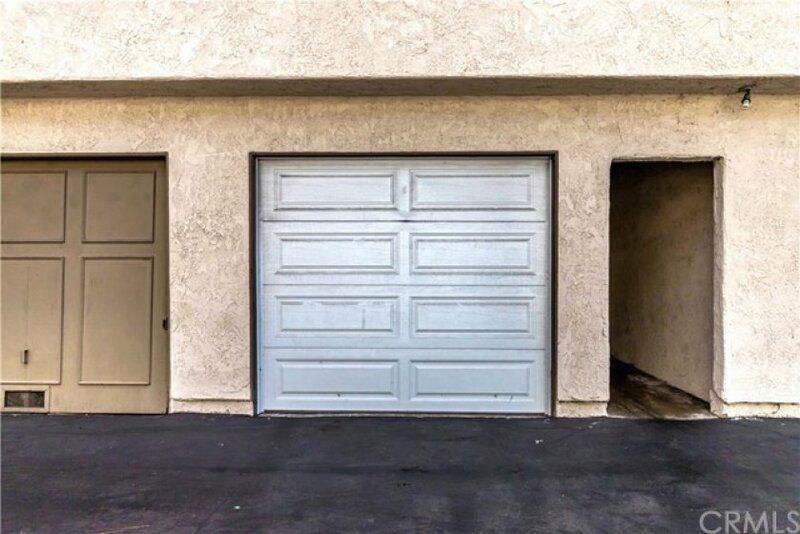 One car garage easily accessible through the back patio gate. 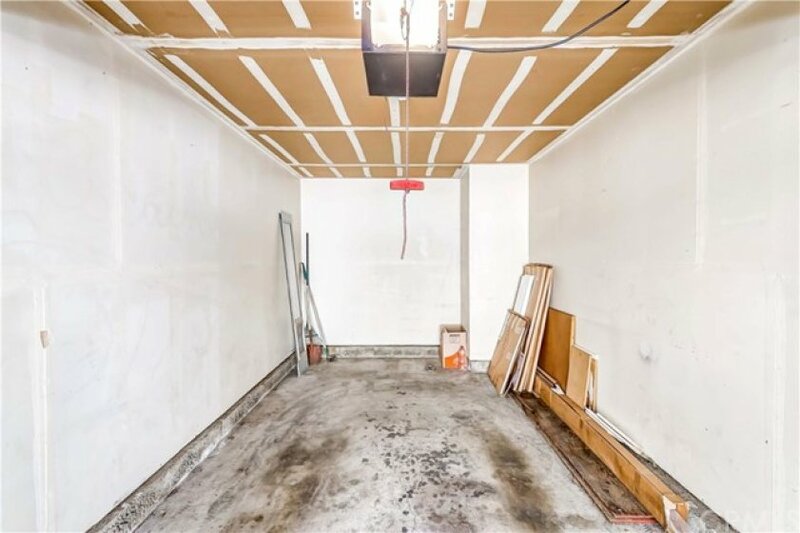 Extra parking spot and trash located in rear of patio. 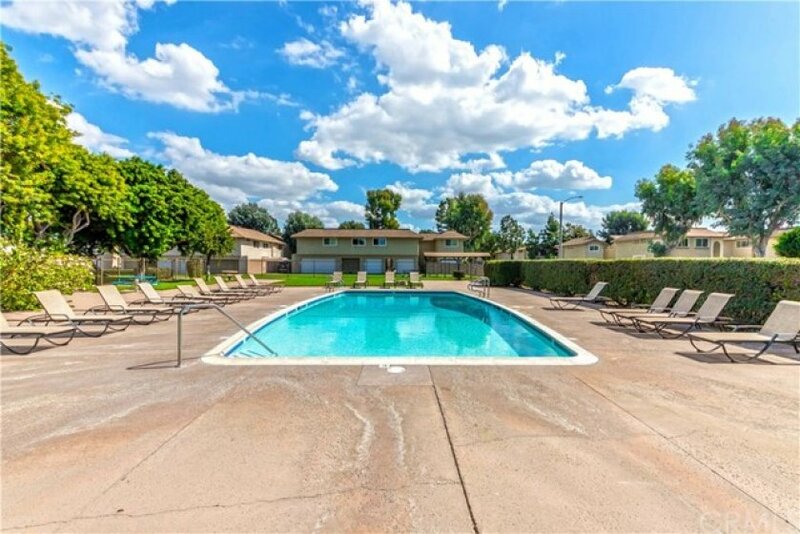 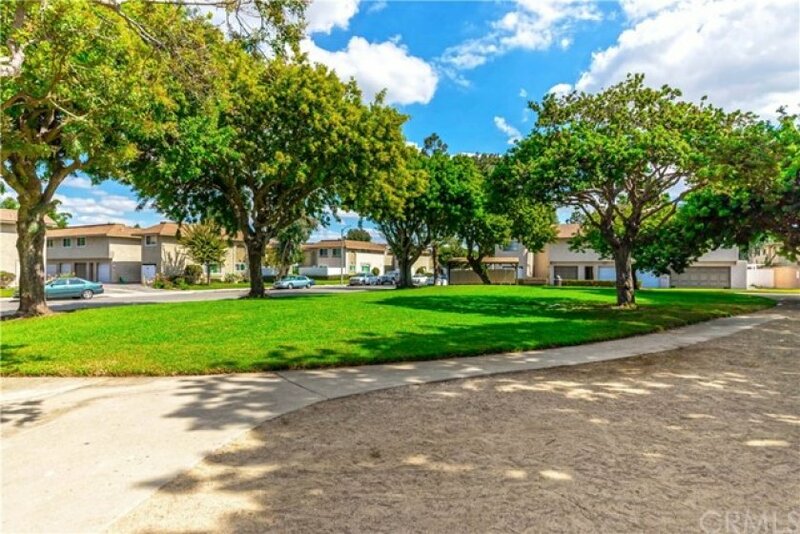 Nearby pool and parks available to all Homeowners Association members. 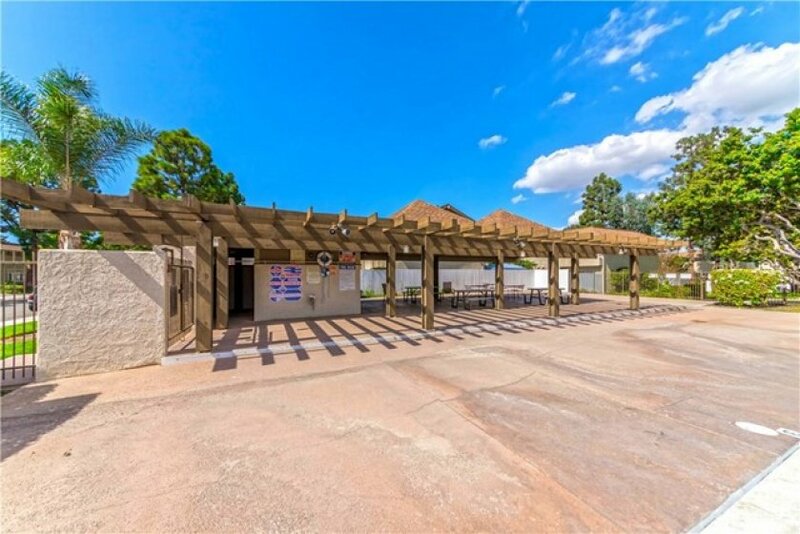 Listing provided courtesy of Daniel Fredericks at The Realestate Group.